At Strong4Life, we’re egg-cited about real eggs, from their powerful proteins to their vital vitamins to their cheap cost. Eggs are great for breakfast, but they’re also egg-stra versatile. From lunch, to dinner, to snacks, these little protein powerhouses can make their way to your family’s menu and they’ll be scrambling for more! 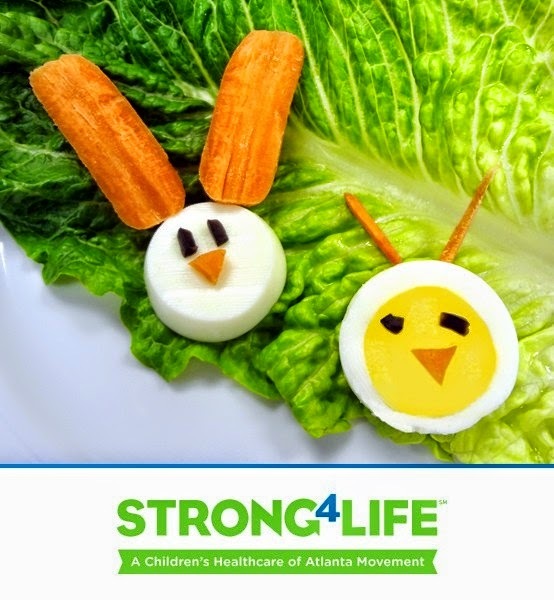 Children’sHealthcare of Atlanta’s Strong4Life dietitians hatched the following ways for you to serve eggs to your own little chicks, so let’s get crackin’! Our favorite mix-ins are spinach, broccoli, bell peppers and mushrooms. Tip: Let kids choose their own mix-ins and they’ll be scrambling to the table! Create a burrito, taco or quesadilla with scrambled eggs, salsa and a whole-wheat tortilla. Tip: Add shredded cheese after cooking for a good dairy boost. Add hard-boiled eggs to your salad or serve with fruit as a snack. Tip: Hard-boiled eggs pack a quick and easy pick-me-up in kids’ lunches. Egg-cite your kids by serving eggs for "brinner" (breakfast for dinner)! 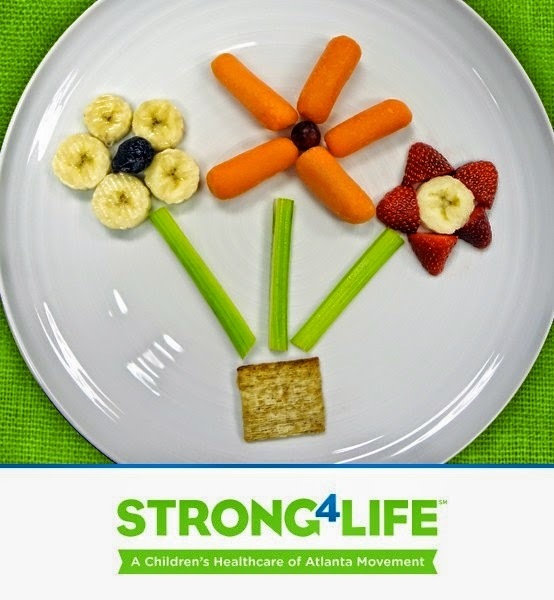 Give kids some cooked eggs, sliced vegetables, 100% whole wheat toast and a few cookie cutters. Then step back and let them create their own edible masterpiece! Tip: When kids have fun custom-making their own nutritious food, they’re more likely to gobble it up. Short on time? Microwave eggs in seconds. Coat a microwave-safe coffee mug or small bowl with cooking spray. Add 2 eggs and about 2 Tbsp. low-fat milk. Beat until blended. Microwave on high for 45 seconds, stir, and microwave another 30-45 seconds. Done! Tip: Add a slice of deli ham to cooked eggs for even more protein. Uncooked eggs may contain bacteria, like salmonella, that can make you sick. Be sure to store eggs in the fridge and cook them all the way through before serving. Tips: Never serve kids eggs with runny yolks, like sunny side up. If you plan to eat your decorated Easter eggs, use food safe methods (like natural dyes, or stickers), and don’t eat eggs that have been out of the fridge for more than two hours. 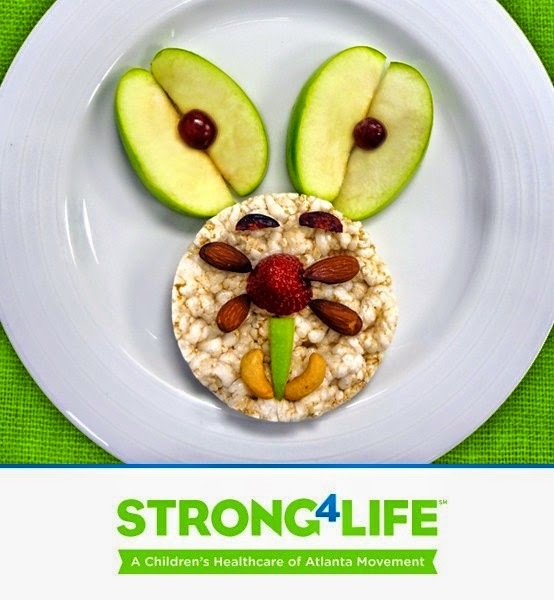 For more nutrition tips visit the HealthyEating section on Strong4Life.com.